It gets hot…we get busy! 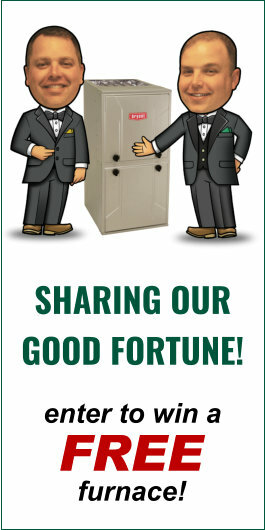 Verne & Ellsworth Hann hopes everyone had a great Memorial Day weekend! As always in Northeast Ohio, we went from freezing cold temperatures to a sweltering 90 degrees and high humidity. 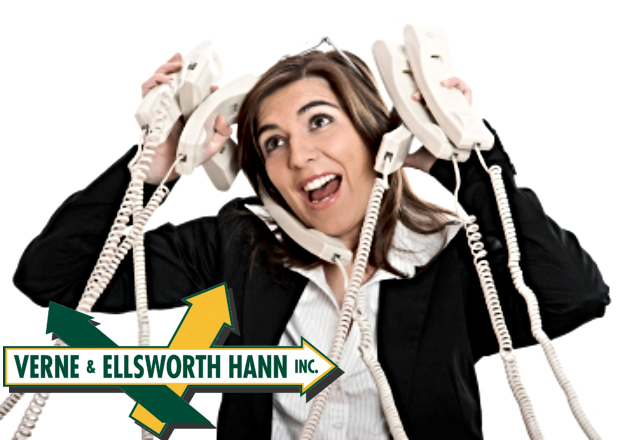 The phones here at Verne & Ellsworth Hann never stopped ringing last week! So many homeowners realized that their air conditioning wasn’t working and either needed repaired or replaced. We see this every year when the temperatures take a turn and we do our very best to service these units as quickly as possible but with such a high volume of calls, our schedule fills up almost instantly! Verne & Ellsworth Hann always recommends that you turn your heating and/or cooling system on BEFORE the weather becomes extremely hot or cold. It’s important to know if your system is not working properly so that is can be repaired or replaced in a timely manner and you’re not left without heating or cooling any longer than necessary. Verne & Ellsworth Hann also highly recommends that you have annual maintenance on your furnace, boiler and air conditioning. This will prolong the life of your equipment and our expert technicians will be able to diagnose any issues allowing you to make repairs so your system is working properly when it’s needed most.